So pristine this home feels like brand new! 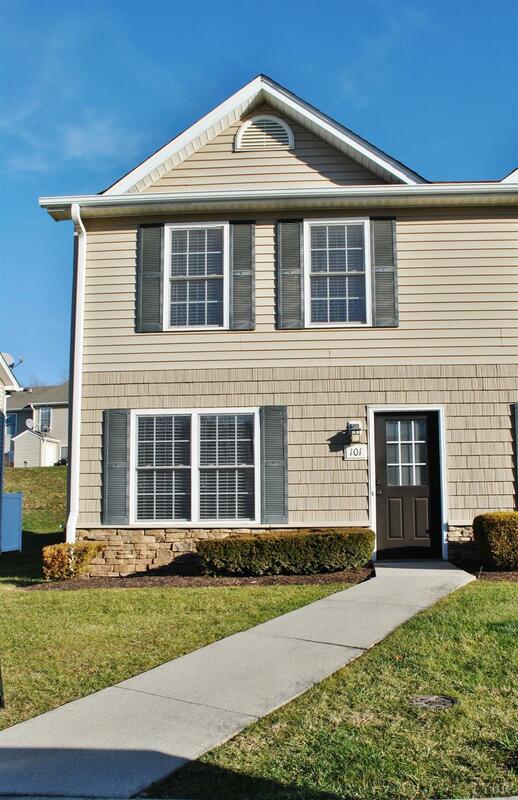 Rare end unit in Tavern Grove in Campbell County and close to Liberty! This 1080 sq ft townhome feels like home, spacious main level with stainless steel appliances in kitchen that is open to the living area. Upstairs has two spacious bedrooms with one full bathroom. Only a short drive from what Lynchburg has to offer! Seller has agreed to pay $5, 000 in closing costs.